Marietta a bustling city in Cobb County which is located one county over from the big city of Atlanta GA. Great Location and a vibrant atomosphere attract relocating home buyers to Marietta GA. There is a lifestyle for everyone in Marietta GA. From a faster more refined East Cobb atomsphere to a more low key West Cobb (or as up beat as you want). 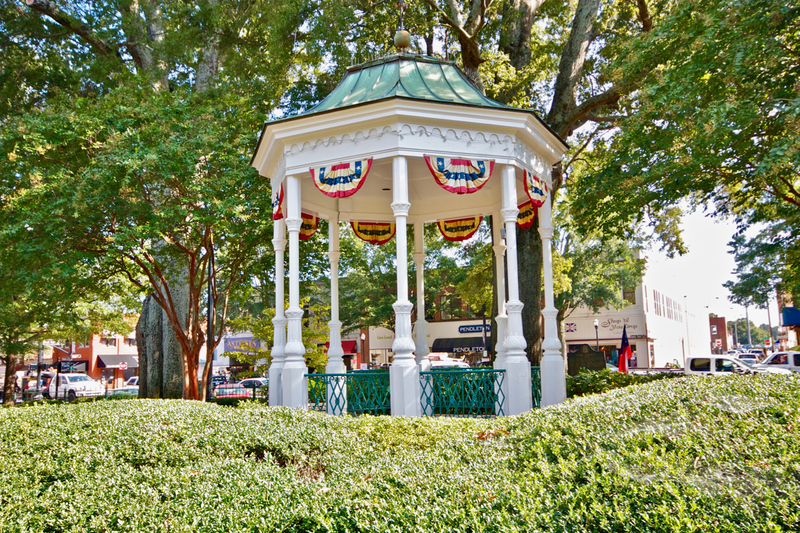 The southern charm of Historic Marietta GA reminds locals of their heritage and feeds the appetites of many cultural arts seekers. To more clearly define the lifesyle and homes for sale in Marietta GA, locations within Marietta GA are most commonly separated by the locals into three categories which is Historic Marietta GA, West Cobb, & East Cobb. Historic Marietta GA: Includes the famous Marietta Square with quiant shopping including a wide variety of specialty shops, unique eateries, and historic landmarks. 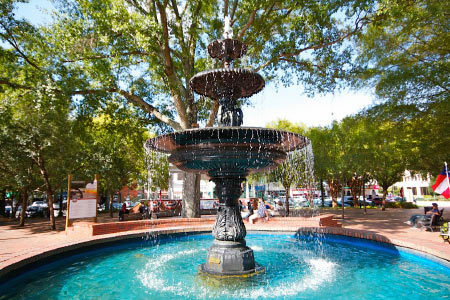 The Historic Marietta Square hosts Theatre and events year round, Museums and a local farmers market seasonly and much more. The Marietta Sqaure is a big part Marietta homeowner''s social activities. Many home buyers gravitate to the renovated historic homes within walking distance of the Marietta Square. Even the former governor of Georgia, Roy Barnes, lives nearby off of Whitlock Ave which is the main Avenue that runs into the square. West Cobb: West Cobb Real Estate is a sought after location which is typically defined as West of I-75. 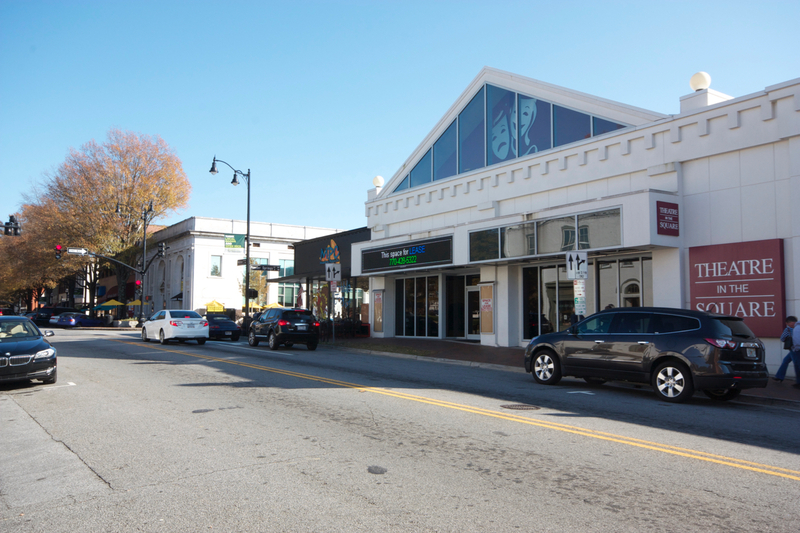 The West Cobb area has been a fast growing area and many of the schools are either newly designed or remodeled and there are newly built high end shopping centers including the Avenues at West Cobb to satisfy any shopper. The homes in the area range from older more established 4 sided brick ranch homes, 80''s Traditional, to New Age Craftsman and Contemporary homes. Homes for sale in West Cobb are generally located in Marietta GA, Smyrna, GA, Powder Springs GA, & Kennesaw GA.
East Cobb: East Cobb Real Estate is a highly sought after area East of I-75 with many of the #1 ranked schools in Georgia according to greatschools.org. When you ask a homeowner in East Cobb where they live they typically respond simply with "East Cobb" rather than Marietta because they are proud of the distinction of living in East Cobb. Homes in East Cobb are higher in price than the West Cobb location because of the high demand to live in East Cobb Real Estate. Homes for sale in East Cobb are mainly located in Marietta GA and in Roswell GA.